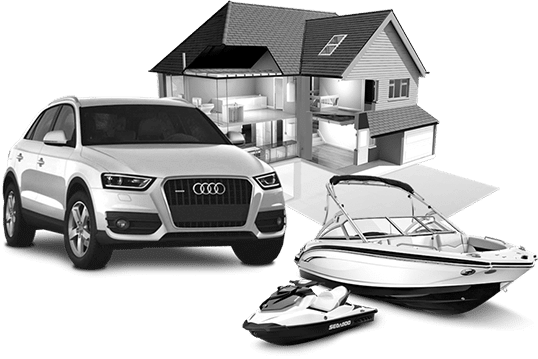 A registered retirement savings plan (RRSP) is essentially a trust set up in accordance with the Income Tax Act to hold certain investment assets intended for retirement. 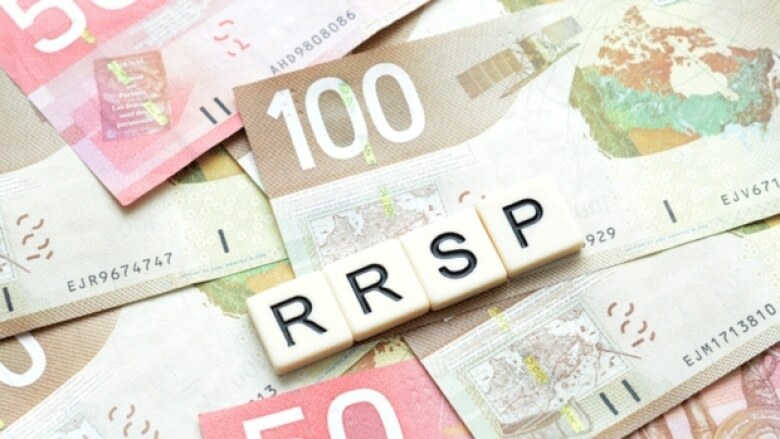 RRSP's are the single most important investment vehicle for individual retirement savings. An RRSP is not a type of investment, but rather an investment vehicle that holds eligible investments. Because of the tax assistance offered through an RRSP, it is much easier to accumulate funds for retirement in an RRSP than by accumulating non-registered assets. All taxpayers with earned income can invest in RRSP's in their own name at any age, up to the end of the year in which they reach age 69. There is no minimum age. Taxpayers may contribute to more than one RRSP plan, and they may also invest in an RRSP for their spouse or common-law partner. A taxpayer can choose to contribute to an RRSP in his or her common-law partner's name, while claiming the contribution as a deduction on her own tax return. 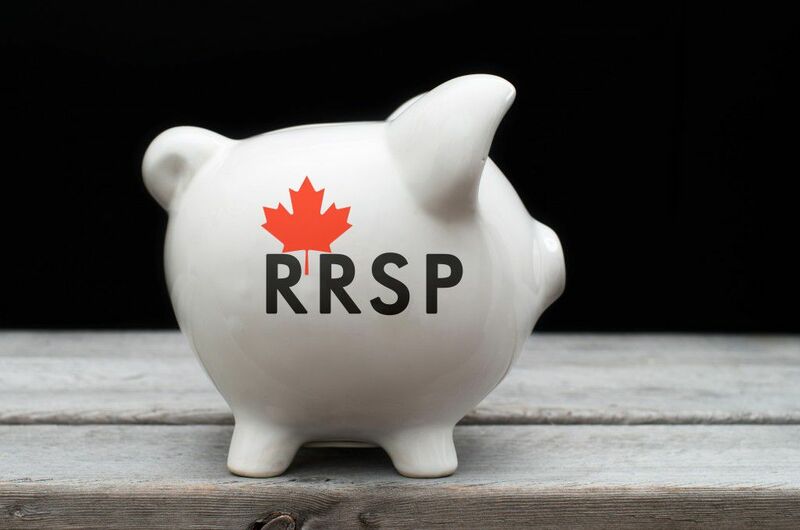 A spousal RRSP includes any RRSP established for the benefit of a taxpayers spouse or common-law partner, and where any contributions have been made and deducted by the taxpayer.